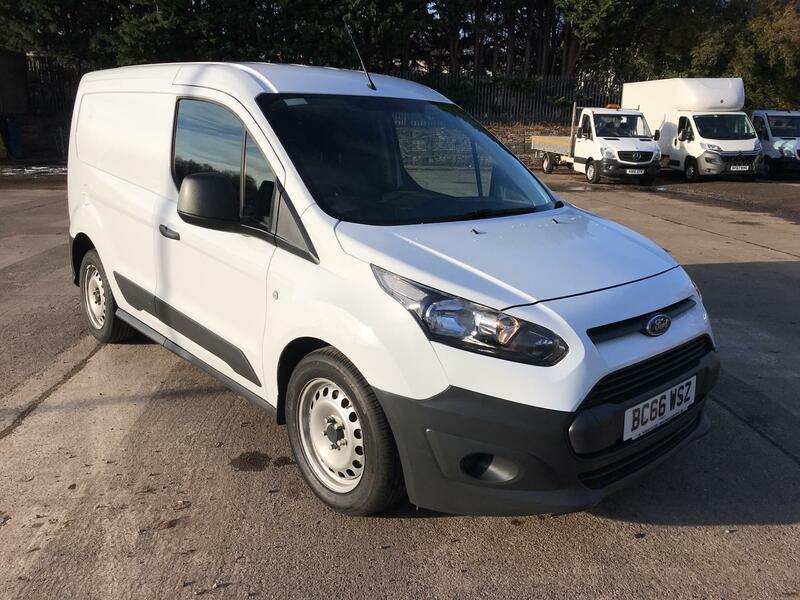 Looking for a commercial vehicle that delivers more as standard? 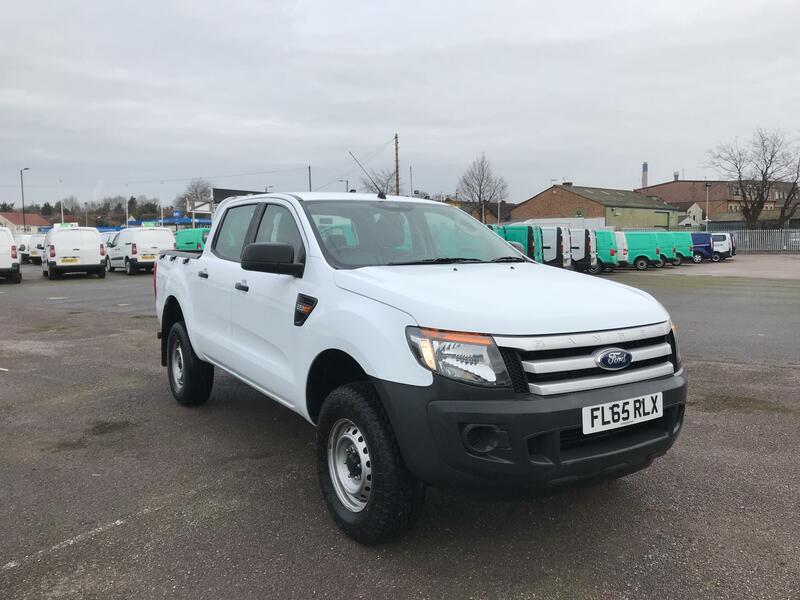 Discover the range of used Ford Ranger pickups available at Van Monster. With a huge payload capability, a commanding road presence and a powerful engine, you can depend on the Ford Ranger pickup. Behind its rugged exterior is a refined interior too, ensuring every drive is enjoyed in pure comfort. All of our used Ford Ranger pickups for sale come complete with our Van Monster customer care package, which includes a FREE AA roadside assistance, a 48-hour return policy and an AA warranty. Browse our entire range online now.